Mothers Against Murederers Association is praying, for this little little bright eye Angel. 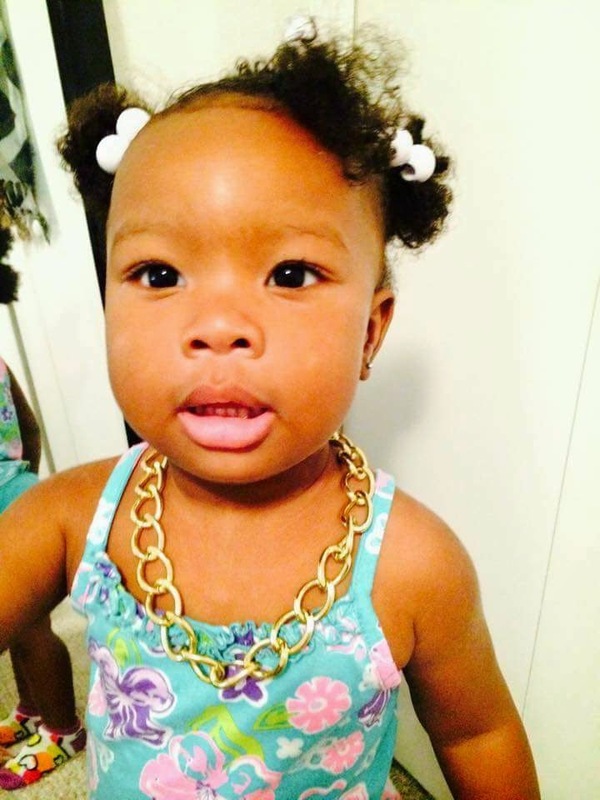 She was shot in the face on Tuesday May 21, 2015 in Ft. Pierce Florida. I recently connect with the Grandmother.